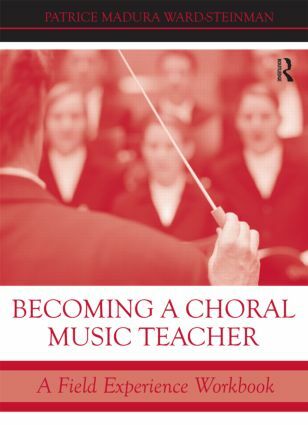 This textbook prepares Music Education and Choral Conducting majors to be effective middle school and high school choral music teachers. It fully integrates the choral field experience for hands-on learning and reflection and allows the student to observe and teach the book’s principles. It covers the essentials of vocal development, auditions, literature, rehearsals, classroom management, and practical matters.